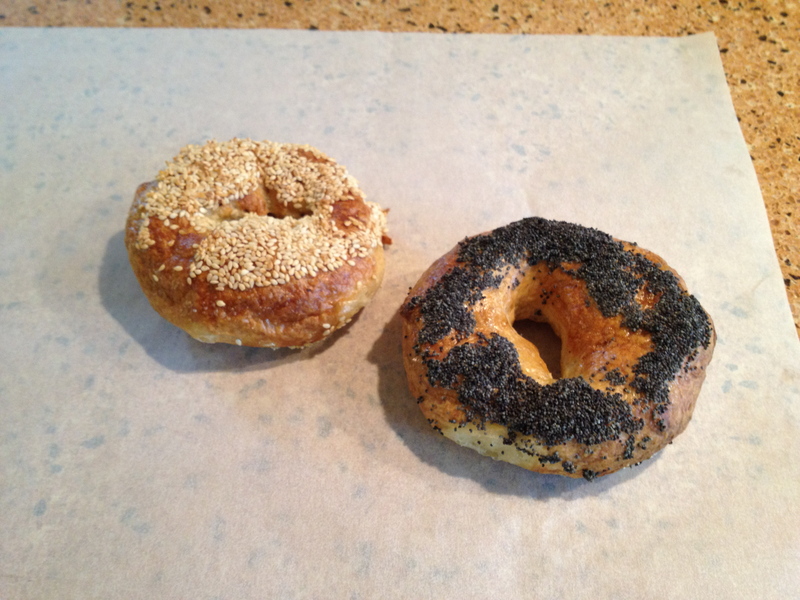 Bagels – what, no schmeer? So, that was the reaction of my younger son when he saw the bagels. He doesn’t have many weaknesses, but bagels are one of them. His verdict? They’re good, ma! So, they were good. But, they were a lot of work. And, the local bagel shop makes as good a product – with lots less work! And, if you get there early enough, they’re even hot out of the oven. 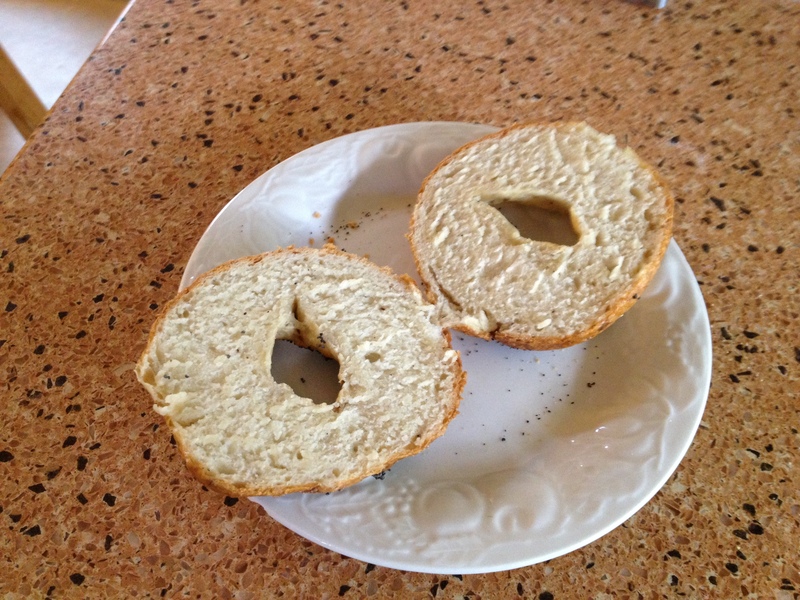 But, now I can say, “Oh, yeah, I’ve made bagels!